Four Tet and Borgore on the same stage? Count us in! 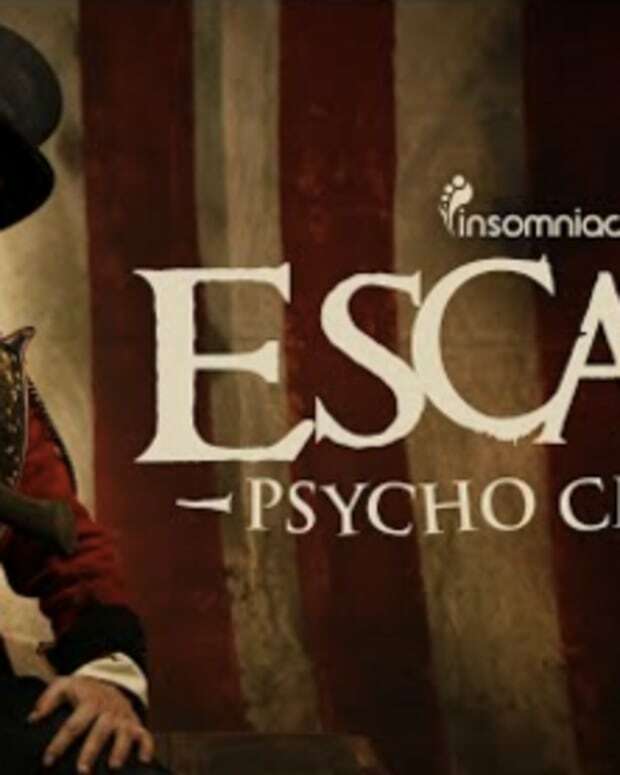 It feels like Nocturnal Wonderland barely happened a few weeks ago (probably because it did) but Insomniac Events is already planning for their next bout of Southern California massives. 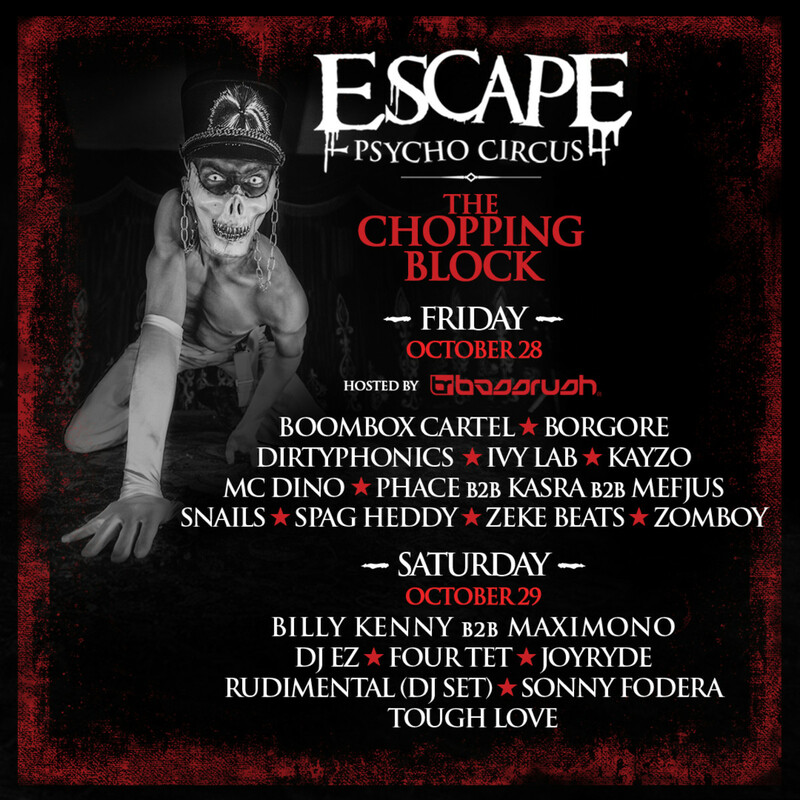 Escape: Psycho Circus is coming to San Bernardino&apos;s NOS Events Center on Halloween Weekend from October 28th to October 29th, and Magnetic Magazine is proud to exclusively premiere this year&apos;s lineup for The Chopping Block stage. On the first day of the festival, the Bassrush sub-brand will take over the stage with performances from Boombox Cartel, Dirtyphonics, Kayzo, Snails, Borgore, Zomboy, and a wild drum and bass B2B between Phace, Kasra, and Mefjus - among other acts. Then, on Saturday, the stage gets crazy varied, bringing in Four Tet and a DJ set by Rudimental along another B2B pairing This Ain&apos;t Bristol don Billy Kenny with Maximono. 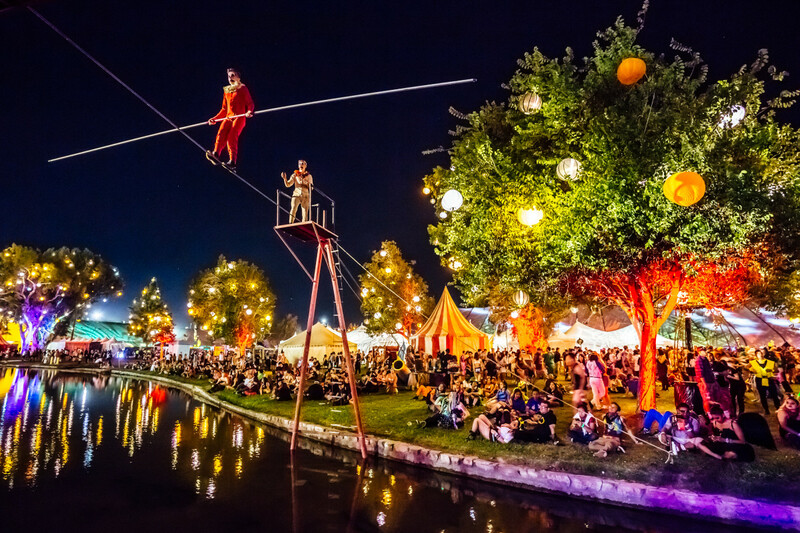 It&apos;s an interesting choice for an Insomniac stage to bring legends like Sonny Fodera, DJ EZ, and Kieran Hebden alongside emerging acts like bass house producer JOYRYDE. Hopefully this exposes a wider array of house music to a new audience. 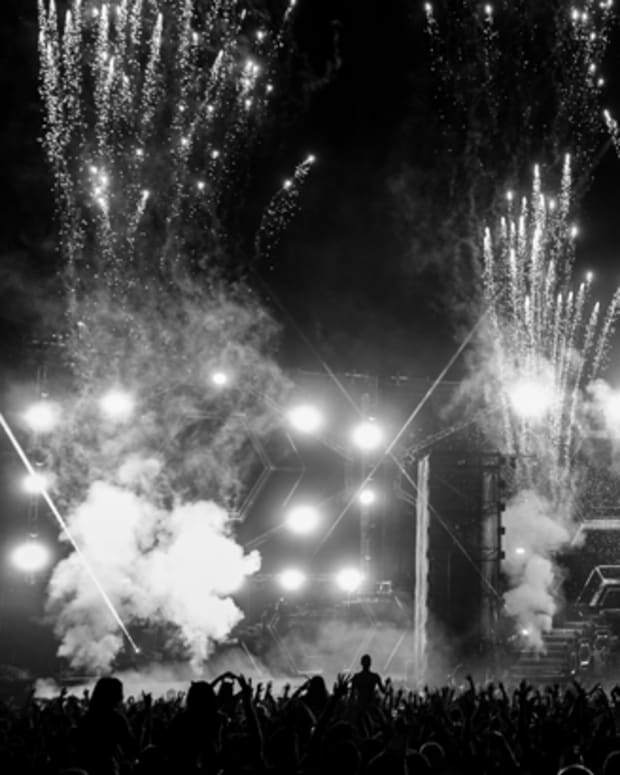 The rest of the festival includes acts like Benny Benassi, Kaskade, and Claude VonStroke. To purchase tickets or find out more information, click here.